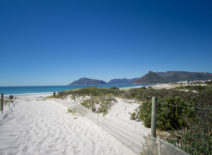 Build in multi millionaire’s row only meters to paradise, the famous white sands of Long beach. 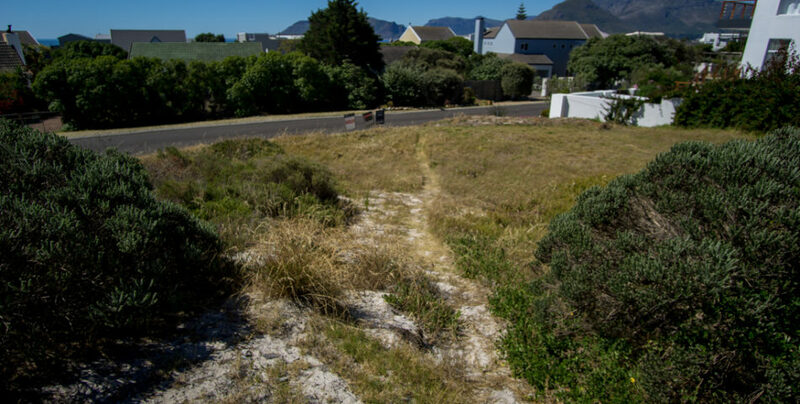 The very best surf a meander away. 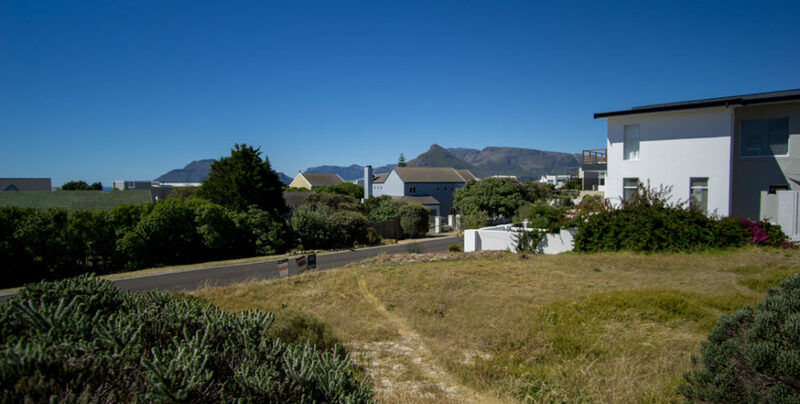 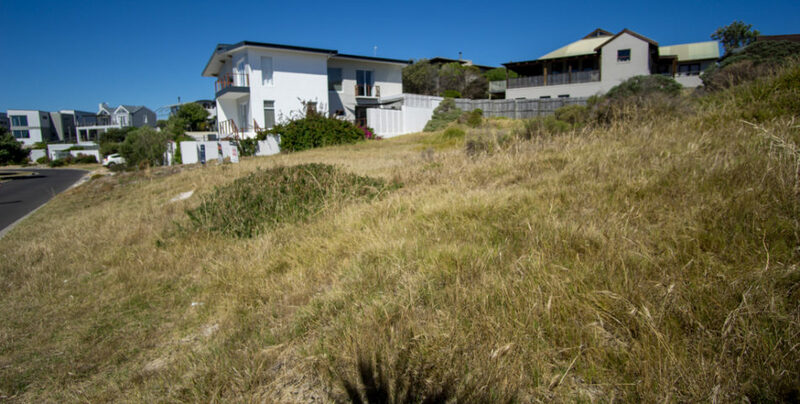 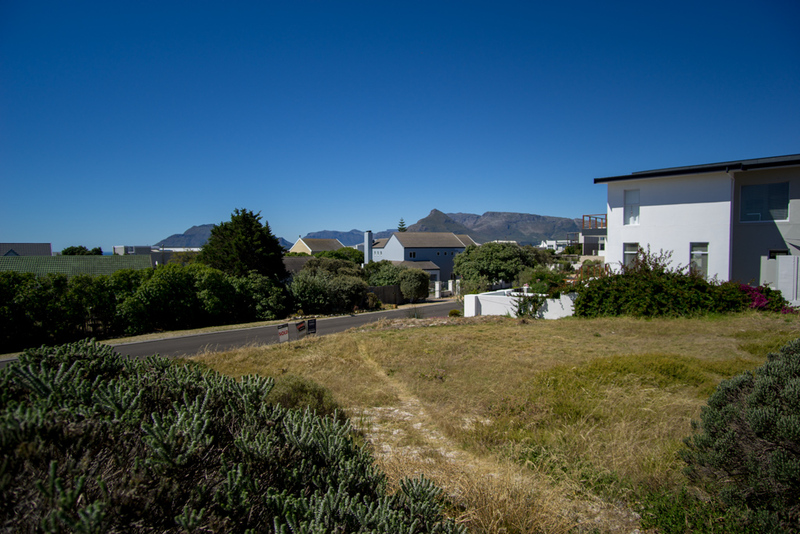 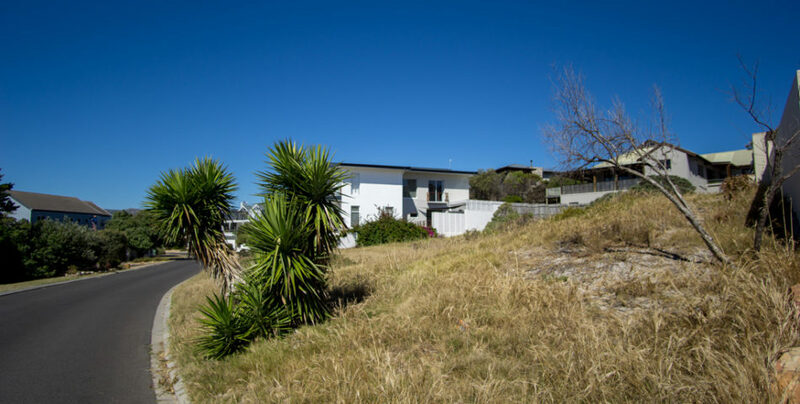 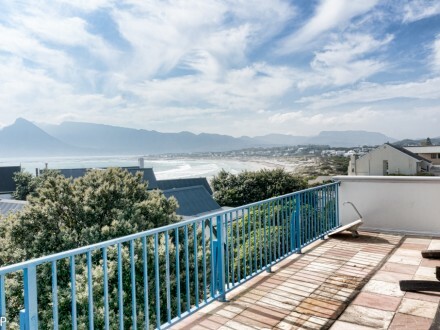 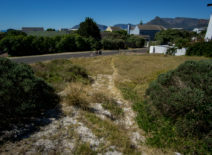 This large vacant stand is level for an easy build with sufficient elevation to obtain stunning all-round sea views as well as wonderful outlook of Table Mountain and Chapmans Peak views. 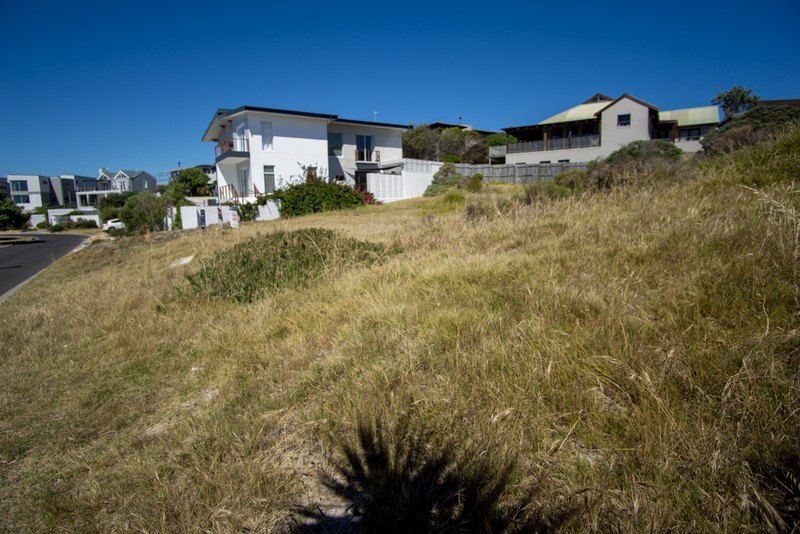 This is an opportunity not miss out on, (one of the last vacant stands left ) get into the market at this excellent price, with no time restrictions to when you need to build. 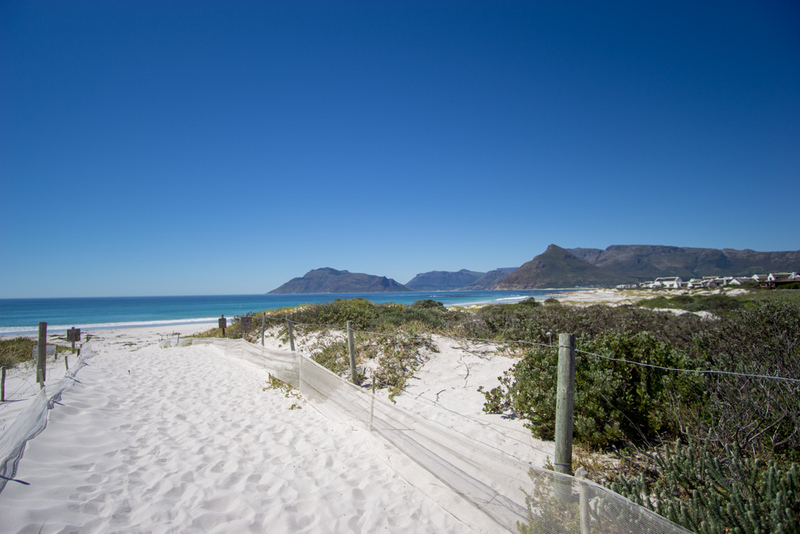 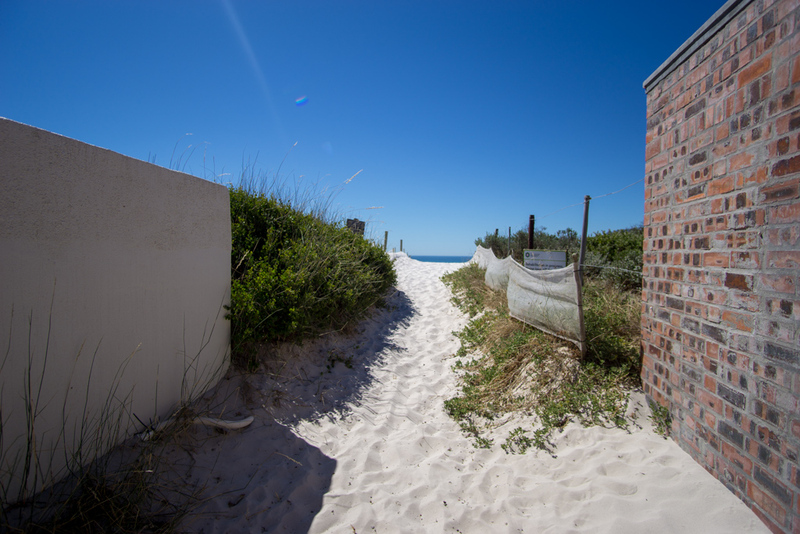 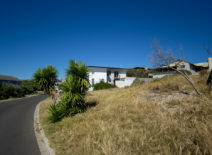 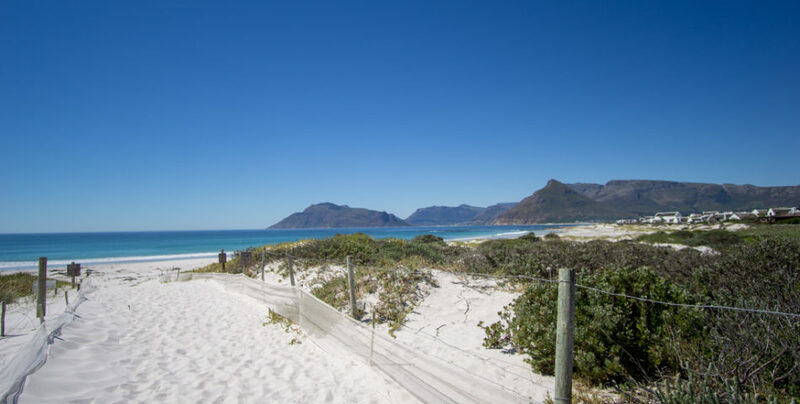 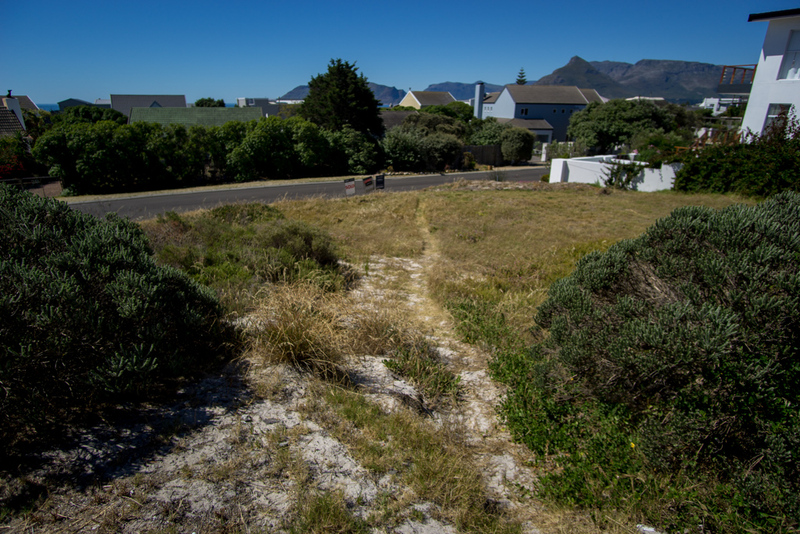 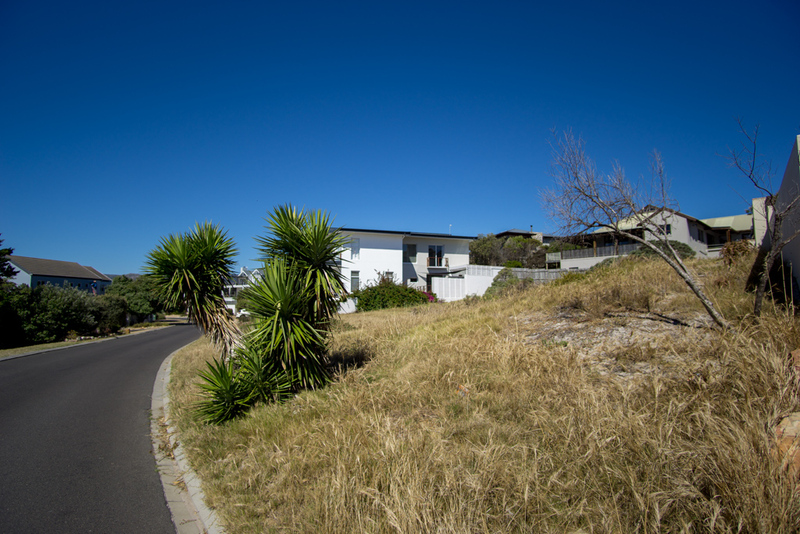 There are 2 easy pathways of choice to take you to the beach entry only meters from your doorstep. 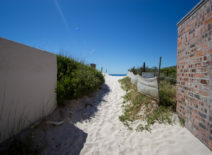 Build your dream beach home in your own time. 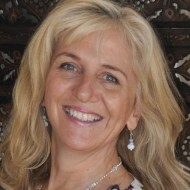 Property specialist Jenny Nicholson has offered her clients over 20 years of top quality service excellence in both sales and letting. 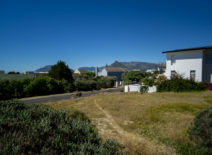 Jenny is a specialist in the Kommetjie area with plenty of knowledge on the history of property trends and the current state of the property market. 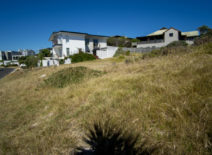 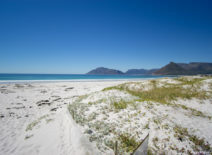 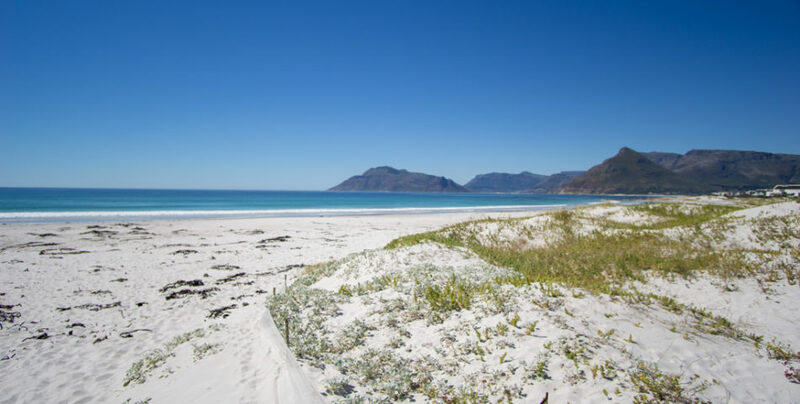 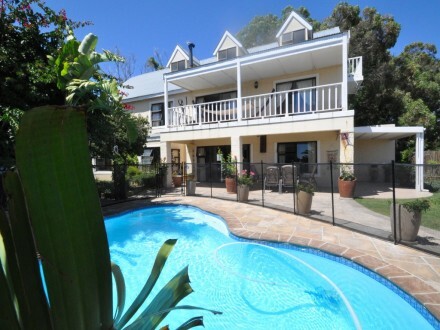 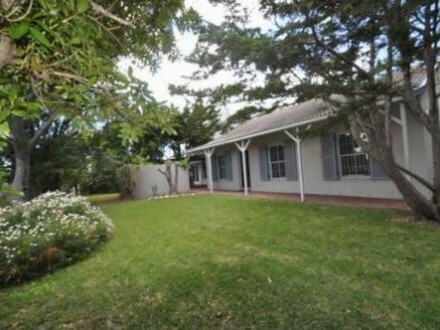 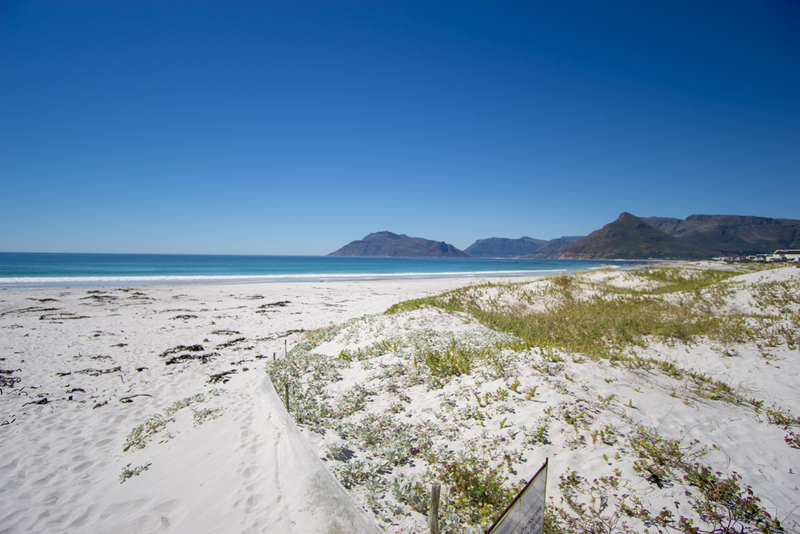 Kommetjie Coastal Properties established since 1995 is owned and personally operated by Jenny.